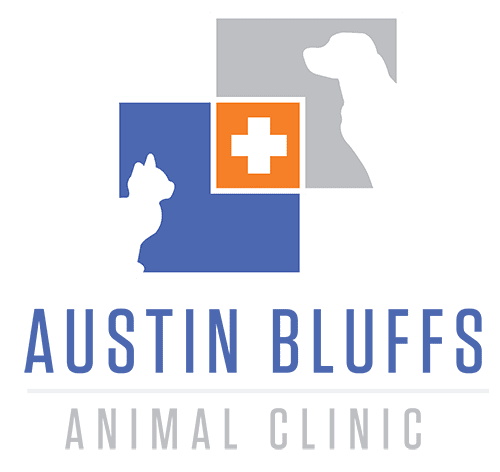 Essential care for your pet! Our Care Companion Plans set a precedent. Essential care is neatly packaged into pay-monthly plans that ensure each pet receives above-and-beyond attention. As your furry family members age, the plans change to fit their specific needs. We keep track of payment, recommend plan changes, and update you about upcoming exams and treatments often and with transparency. Ask us for more details! We would love to help you find the perfect plan for your best friend. Plus 5% discount on non-covered services. Plus 15% discount on non-covered services. Plus 20% discount on non-covered services. We’re open six days a week to make sure the pets of Colorado Springs get the care that they need.